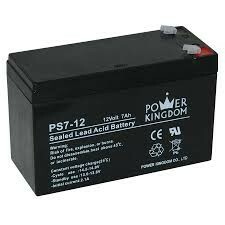 12v 7.0ah rechargeable battery. 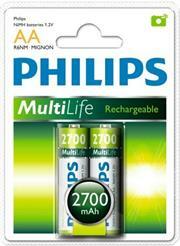 suitable for gate motors, garage motors, alarm systems. usually la st between 3 and 5 years. 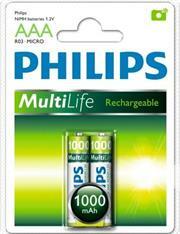 h93mm x w64mm l105mm fits centurion d3 and d5 gate motors. 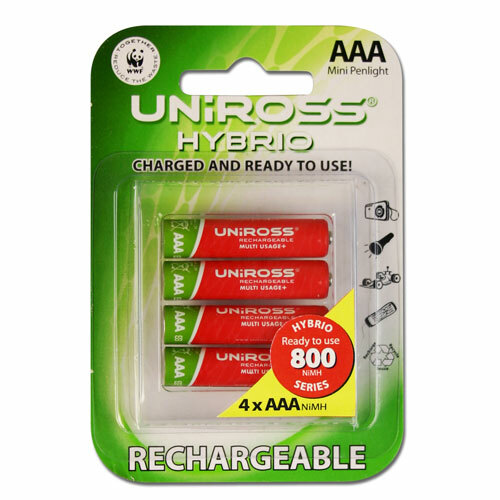 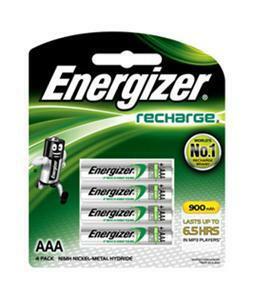 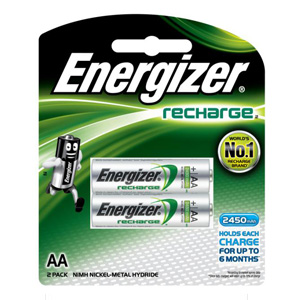 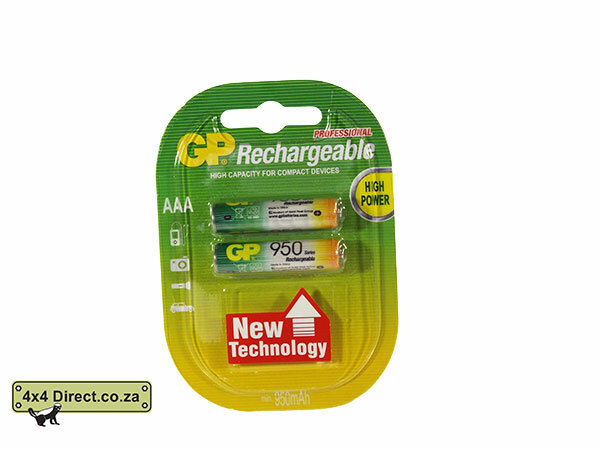 Rechargeable NiMH Batteries - 2 x AAA..
Shopprice is always committed to save every cent of your hard earned money by finding the best and the lowest prices, best bargains and hot deals on rechargeable batteries that fits your budget and requirements. 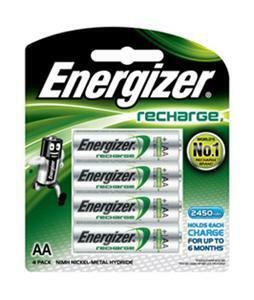 Helping you to get the best deals on rechargeable batteries on various special occasions like Christmas Day, Fathers Day, Mothers Day, Foundation day and so on.